For the person struggling with depression this book may be your first step on the journey back to joy. This is not just another book on depression, it is an interactive journey from despair to hope. As you read and journal through this book you will discover the truth about your heart, the God of the Bible, and the real cause for your pain. You are invited to study, to interact, and to receive the knowledge that will lead you out of the pit of depression and right to the throne of God. Available for purchase at Amazon.com. 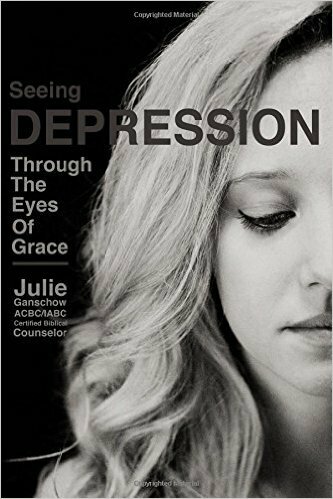 In Seeing Depression Through the Eyes of Grace, Julie Ganschow leads the depressed person from despair in living to joy in Christ. While she incorporates practical action, she focuses intensely on the heart and mind underlying that practical action, consistently drawing the reader to a right view of, and relationship to, God. 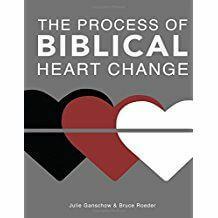 Nine chapters drill down on heart issues like anger, pride, self-pity, guilt, etc. Along the way, clearly marked call-outs offer numerous heart-searching questions that help process the information. Besides leading a woman in self-evaluation, the questions make profitable discussion questions in counseling, whether formal or in casual discussion with a friend. Those chapters are capped with one on the joy that comes from union with Christ. The latter part of the book provides an update on the latest trends in psychology regarding the chemical imbalance theory in relation to depression. Both the depressed person and the counselor will find this book well worth reading. 5.0 out of 5 stars There is hope for depression! 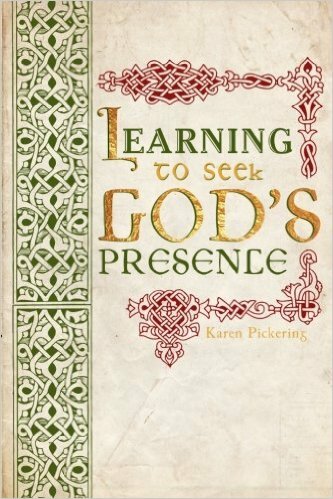 This is a solid and compassionate book about how to deal with depression from a Biblical viewpoint. I really appreciated how the book recognizes that depression is a complex issue. So often we can hear, “oh you just need to pray more,” or “you don’t have enough faith,” or something equally dismissive. This book goes right to the root of what causes most depression: unresolved sin in our own hearts. The book is also very interactive with multiple sections per chapter that stop and ask the reader questions about how they feel about what they’re reading and how they can apply the material to their own lives. So often we’re told that depression is something out of our control and that people who suffer from depression have an illness which basically has no cure, only medication management. If you’re ready to consider that there is another source of depression and want to get to the root of it, I can’t recommend this book enough. I benefitted greatly from reading it. 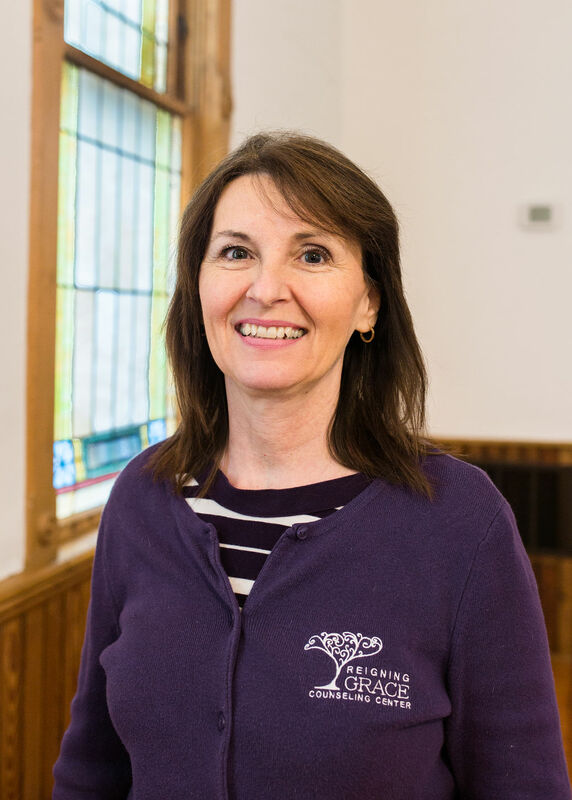 Julie Ganschow has been involved in Biblical Counseling and Discipleship for more than 20 years. She is passionate about the critical need for heart change in a person who desires change in their life. 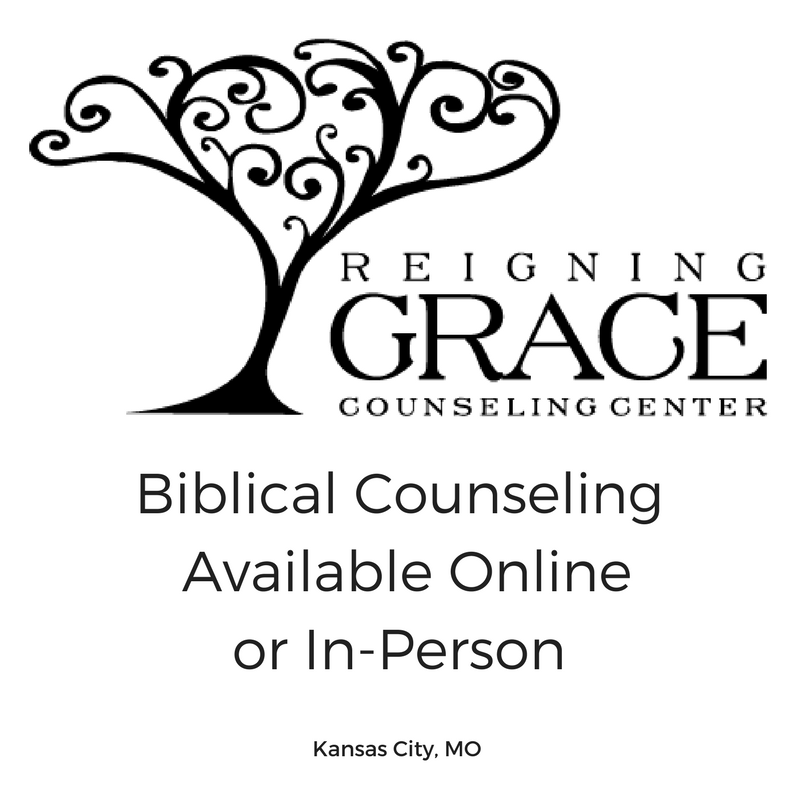 She is the founder and Director of Reigning Grace Counseling Center (ACBC, IABC, AABC Certified Training Center) and Biblical Counseling for Women. She has been writing a daily blog on counseling issues women face since 2008. Her extensive training has led to a B.A. in Biblical Counseling and certification with the Association of Certified Biblical Counselors (ACBC) the American Association of Biblical Counselors (AABC), and the International Association of Biblical Counselors (IABC). She also serves on the Counsel Board for the Biblical Counseling Coalition. 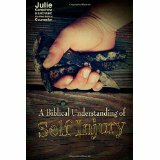 Julie is a gifted counselor and teacher, has authored numerous books and materials for biblical counseling, and co-authored a biblical counseling training course. She is also a featured contributor in GriefShare and a frequent retreat and conference speaker. She makes her home in Kansas City, Missouri with her wonderful husband Larry. Together they have raised 3 sons who have married and begun to bless them with grandchildren.